Despod's photo and comment blog. 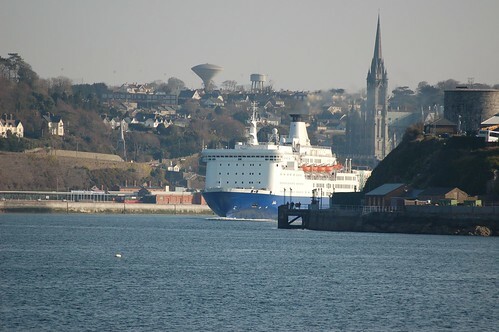 : The Julia passes Haulbowline on first revenue earning trip to Cork. Posted by Des at 3/11/2010 11:01:00 a.m.